The Sequim Real Estate Market Report for May of 2014 shows a continuing trend of increasing sales and prices. Homes are on the market for a shorter period of time measured by Days on Market (DOM), and prices are creeping upward slowly from month to month, and May is more proof. Showing buyers homes. 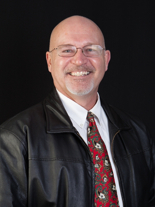 That’s the rule for me lately, and buyers are well informed on the Sequim real estate market. 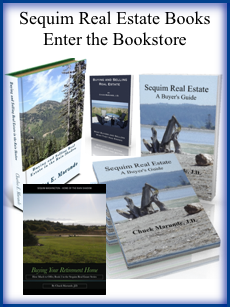 I find that buyers do their online research for many months, and some buyers are doing their research one, two, or even five years in advance of retiring to Sequim. 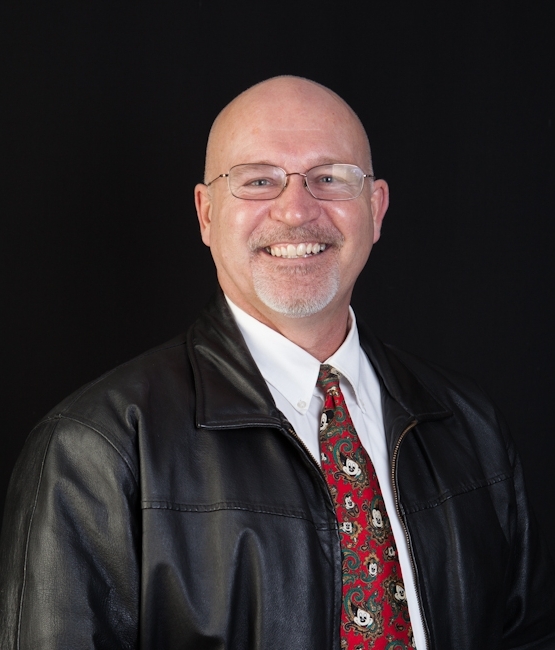 By the time my clients arrive in Sequim, they understand the local real estate market, and they have a very good grasp on home values. After filtering their list down to a short list of homes to view, and after looking at the short list, buyers know whether they found the right home, and they know how much they want to offer. We draft the offer and negotiate the lowest possible price. I expect the real estate market to continue to be strong between now and the end of September. June through September are the four strongest months in the Sequim and Port Angeles area for home sales. Our inventory is shrinking, so if demand continues as strong as it has in these past few months, prices will begin to move up the supply and demand curve.